Welcome to before they were famous, 15 startup pivots to fame. Startup isn’t clean. There is no master plan, but if you hustle like a beast and really pay attention to customers, you can figure out a way. These 15 startups are an inspiration for you and proof you can do it too. Sometimes big things come from the most unexpected ideas. Take Groupon, which is argued to be a predatory business… it started out like something akin to a charity. Go figure. In 2006, Andrew Mason was doing contract work building databases at a company founded and funded by a rich entrepreneur called Eric Lefkofsky. In January 2007, with Lefkofsky’s cash, Mason started working on a company called The Point, which was a social media platform designed to get groups of people together to solve problems as ’causes’. It basically went nowhere. Lefkofsky saw a campaign where a group of users decided their cause should be saving money. Their plan was to get 20 or so people who all wanted to buy the same product and see if they could get a group discount. Eric said maybe this is the thing that we do. Maybe we set up a separate page, make it dedicated to group buying. The do-gooders decided Groupon should offer one deal a day, that it should sell vouchers for local businesses, and that the daily emails should have a funny copy. Mason also pitched Groupon as a way to help local businesses with cash flow at a time when banks were not lending. The concept immediately took off in 2008. In January 2009, Groupon held its company holiday party at the small apartment of its CTO. He cooked for everyone. 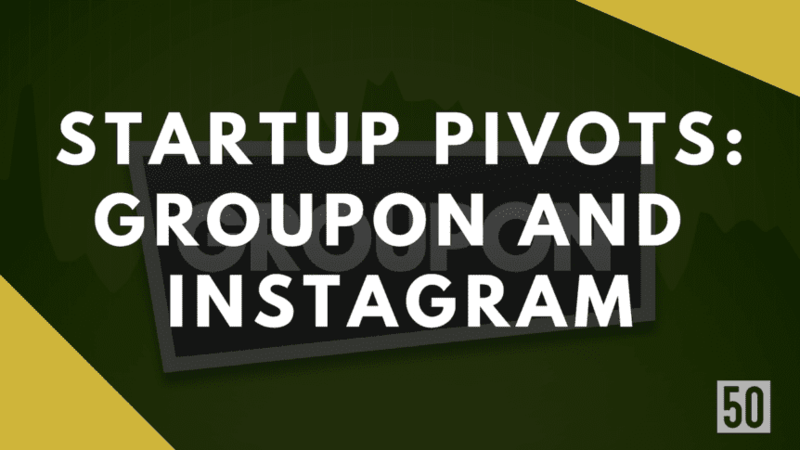 A year later, Groupon had around 300 employees. A year after that it had 5,000+. In late 2009, Foursquare was getting popular, and location-based check-in apps were the quickly becoming the focus in the Valley. 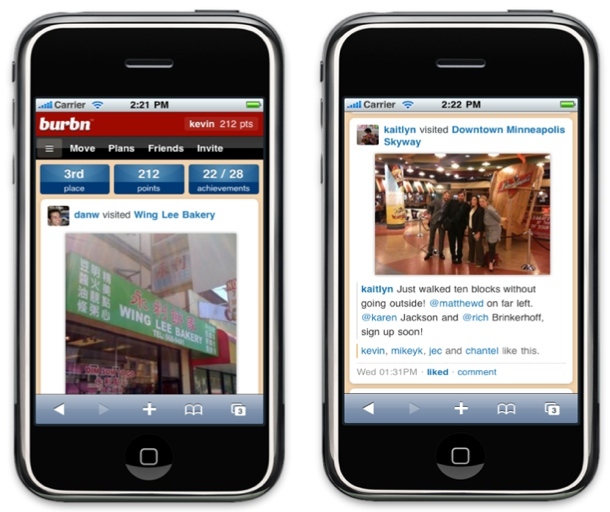 Kevin Systrom had launched a few side projects, but in late 2009, he concentrated his attention on one: an iPhone app that combined elements of Foursquare with Mafia Wars. It was called Burbn. I figured I could build a prototype of the idea in HTML5 and get it to some friends. Those friends ended up using the prototype without any branding elements or design at all. The app’s primary functions were to let users check-in to locations, make future plans, earn points for hanging out with friends, and post pictures. The traction was fine, but to quit his job at Nextstop, he would need money. Happy days came over cocktails in early 2010 at a party for a failed startup called Hunch. At that party there were two people from Baseline Ventures and Andreessen Horowitz. I showed the prototype, and we decided we’d meet up for coffee to talk about it. After the first meeting, I decided to take the dive and leave my job to go solo and see if Burbn could be a company. 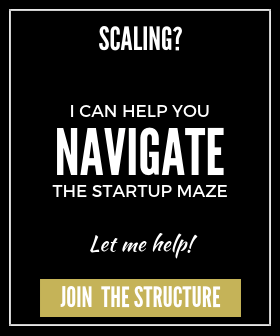 Within two weeks of leaving, I raised $500k from both Baseline and Andreessen Horowitz, and started work on finding a team. Systrom found a co-founder called Mike Krieger who worked at Meebo and he had met at Stanford’s Mayfield Fellows program, but they quickly became unhappy with Burbn. Once he joined, we took a step back and looked at the product as it stood. We decided that if we were going to build a company, we wanted to focus on being really good at one thing. 3 months after funding they made a ballsy decision to scrap Burbn and build an entirely new app from the ground up. WTF!? They also added filters (They picked 11 from original 30). But simplicity remained their focus. In their final version, you could post a photo in three clicks. The founders settled on the name, Instagram, as a portmanteau of “instant” and “telegram as it also sounded camera-y. Instagram, a start-up which had existed for a mere 551 days, which had never made a cent in revenue, and which employed just a dozen people was sold to Facebook for a $billion. If you loved these videos, please subscribe here.